Buzz Aldrin is a liar and an alcoholic because of it, and most of all he's lost without the gift of God's grace. JESUS disagrees with you, and though it's not about eternal salvation, it's very important to know whether the earth is flat and ROUND with a firmament, or a ball circling around the sun as a so called 'planet'. I used to believe in this nonsense too (like all flat earthers did in the past) but on October 1, 2016 I saw the truth and before that I would have agreed with you, though not entirely, because I already started to believe the earth is stationary and in the geocentric model and that heliocentrism is a lie, in 2013. Did you know that there are people who became believers in JESUS and His salvation after they FIRST discovered the flat earth truth? Why do you think there are sites like this: FLAT EARTH SCIENCE AND THE BIBLE https://flatearthscienceandbible.com/ ? Because they are made by fellow believers in JESUS who are idiots? 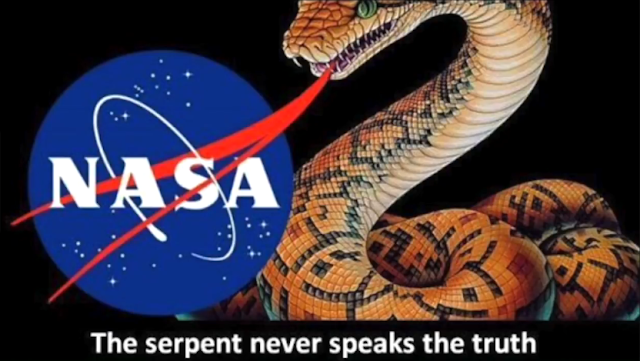 Did you know that NASA was founded by GERMAN NAZIS? The Nazis didn't lose the war: they went to the USA with the aid of the VATICAN and the Vatican is the evil Roman Empire. I now understand better why you still love to celebrate the ROMAN CATHOLIC Christ-MASS, while JESUS the JEW never celebrated His birthday. They are behind the 'big bang' and the 'evolution lies and behind the globe earth lie too, because they HATE JESUS and the Biblical truth. I still love you as my fellow eternally saved sister in JESUS and He will show you the truth. Dear Sister, I know it's not about SALVATION (JESUS means 'I AM SALVATION), but the earth is FLAT, with a firmament and it's BIBLICAL. +ReBirthed Spirit Of course, because it's also about her son, Jim (James), who's 10 years old and who's already brainwashed by the globe earth lie and about X-mas https://ezekiel38rapture.blogspot.nl/search/label/X-mas , because the culture in the ENTIRE world has become ROMAN CATHOLIC=the BABYLONIAN, ROMAN IMPERIAL culture, led by none other than Mr. evil, aka Satan and his main useful idiot, the Pope of Rome. 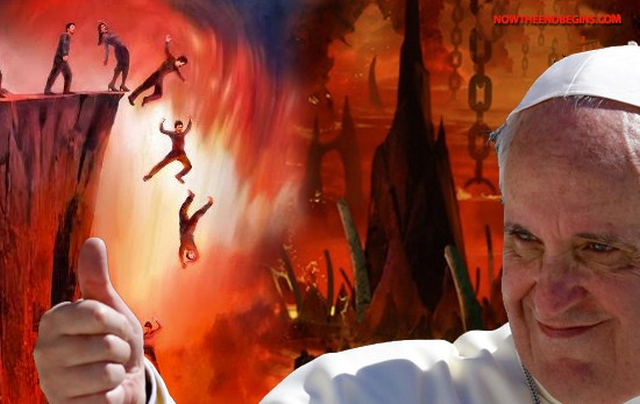 Satan made it sooooo 'fascinating' and his FAVORITE VICTIMS are always (little) CHILDREN.....but it's a BIG FAT LIE! +TONY COSTANZO Hi Tony, this is what we talked about, yesterday. Our sweet-sister needs a hug when she digs her heels in on stuff. Christians/saved and born again believers in JESUS will only totally agree with each other when they're DEAD! People LOVE to disagree with each other! That's why we are SINNERS!